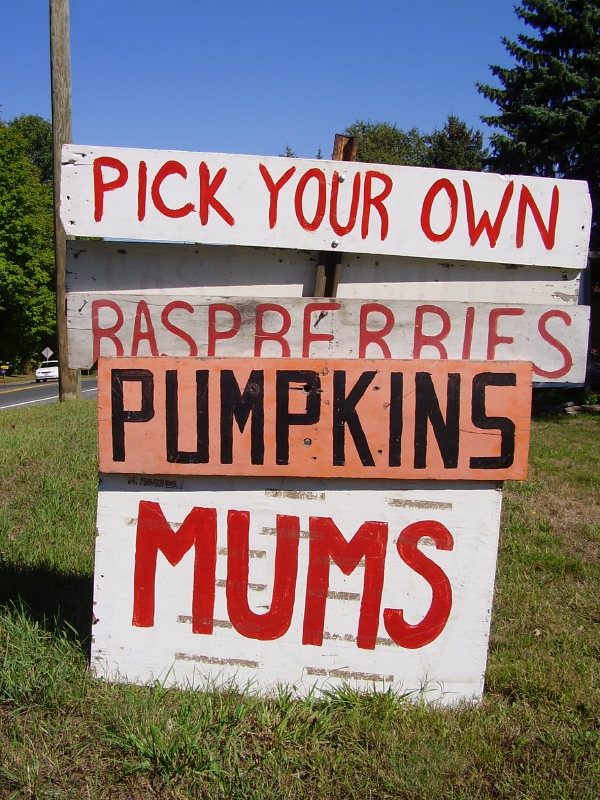 Featured Member: Pick your own! It’s true, IT Knowledge Exchange wouldn’t be as valuable as it is without all of you sharing your knowledge and expertise with the community. We fully appreciate your swapping stories and information to help out your fellow IT pro. To show this, we’re always trying to make it worth your while, whether through giveaways, knowledge points, badges, IT Knowledge Exchange swag, or some good old TLC. That said, we want to hear from you: Cast your vote for a member who you find to be a particularly helpful answerer or exceptional asker. Enjoy a member blog? Let us know what you like about them so we can feature their talents! If your pick is chosen to be featured, you will receive 100 knowledge points. Let us know who you’d like to see highlighted in the comments section of this post or by emailing me directly at Melanie@ITKnowledgeExchange.com.